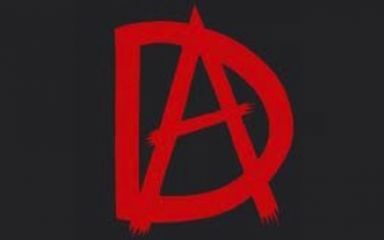 Action directe (AD) was a French revolutionary group which committed a series of assassinations and violent attacks in France between 1979 and 1987. Members of Action directe considered themselves libertarian communist who had formed an urban guerrilla organization. Action Directe, also known as Action Direct is an inactive group formed c. 1979.